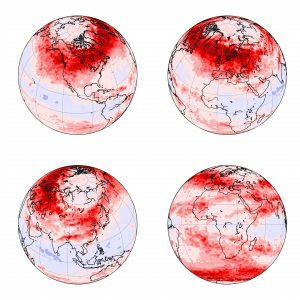 You are currently browsing articles tagged atmospheric science. 31 years on from the international treaty which banned CFCs, Reading atmospheric scientist Michaela Hegglin reflects on what’s been achieved and whether we’ve really solved the problem of ozone layer depletion. 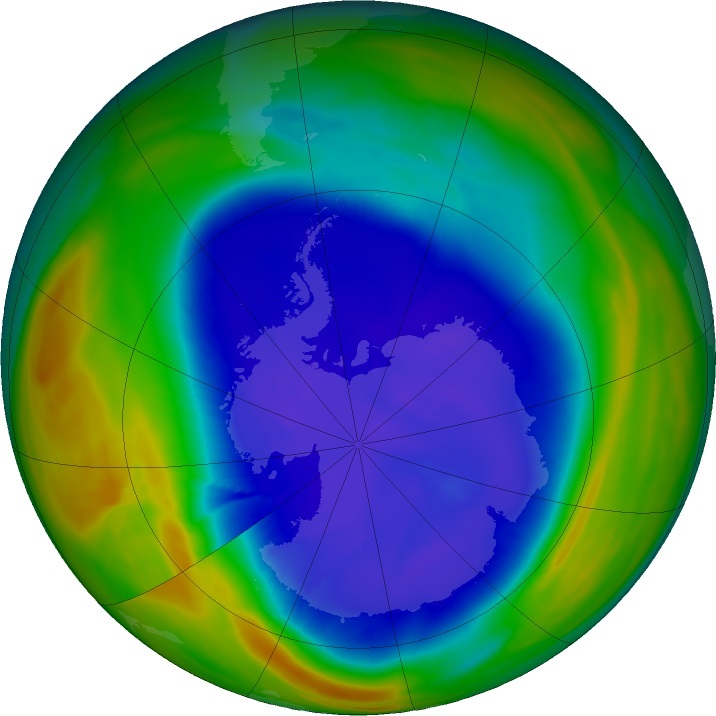 Today is International Day for the Preservation of the Ozone Layer. Ever heard of it? Some of you may know that a crucial treaty got signed on that very day in 1987, but not that the United Nations would have marked this historical event by giving it the status of an International Day. There is a pretty good reason for it.